A Canadian man was arrested by the FBI this morning near Burlington and accused of performing acts of industrial espionage and sabotage against dozens of maple sugar shacks across Maine and Vermont. 39-year old Andrew King, officially a representative for the Ontario Maple Syrup Producers Association, is suspected of being an agent of the Canadian Security Intelligence Service. An investigation led by the Federal Bureau of Investigation has linked him to at least 42 acts of sabotage committed over the last two months on sugar shacks across Maine and 27 across Vermont. According to FBI spokesman Arthur Haroldson, the methodical destruction of the American maple syrup production capacity was ordered by the Canadian government to retaliate for American tariffs on steel and aluminum. Mr. Haroldson says investigators were able to identify the suspect after decrypting coded messages he allegedly hid in image files he shared on Instagram. The Canadian government has denied any link with the suspect, describing him as “a nationalist extremist known for his mental problems”. FBI spokesman Arthur Haroldson says investigators rapidly identified Canada as the primary suspect, allowing them to concentrate their efforts and act rapidly to end the sabotages. 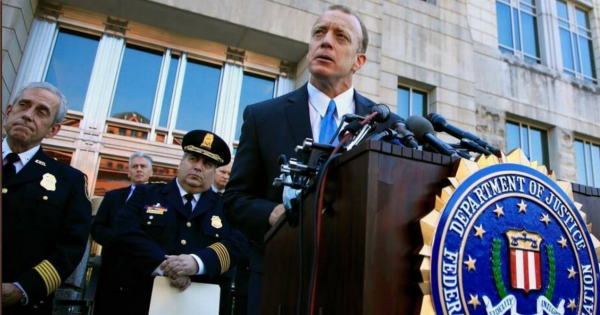 Andrew King now faces federal charges for espionage and acting as a foreign agent, as well as a total of 237 criminal charges. Due to the nature of the charges, his trial will be held behind closed doors and is set to begin next week. 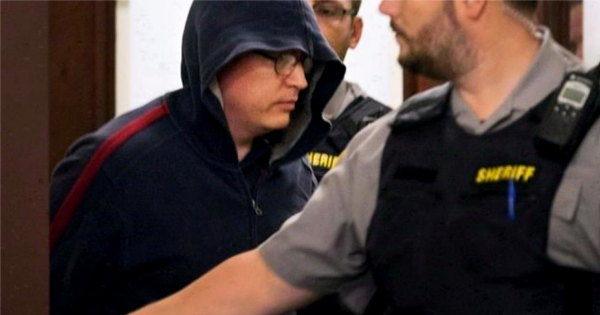 If found guilty, he could face the death penalty, but as is common in the world of espionage, he may also be exchanged for one or more of the four American spies actually detained in Canada. Whatever the outcome, this incident will certainly put some additional stress on the already tensed relation between the longtime allies. Be the first to comment on "Canadian spy arrested in Vermont, suspected of sabotaging American maple syrup production"